Based on the hit Disney Junior series Elena of Avalor comes the Disney Elena of Avalor Princess Elena Scepter. 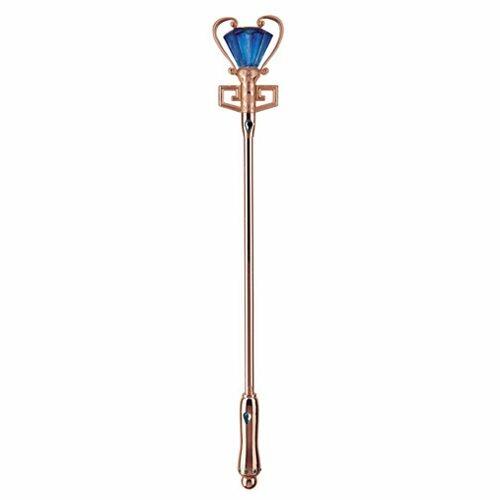 The scepter is great for roleplaying as Princess Elena. Ages 5 and up.